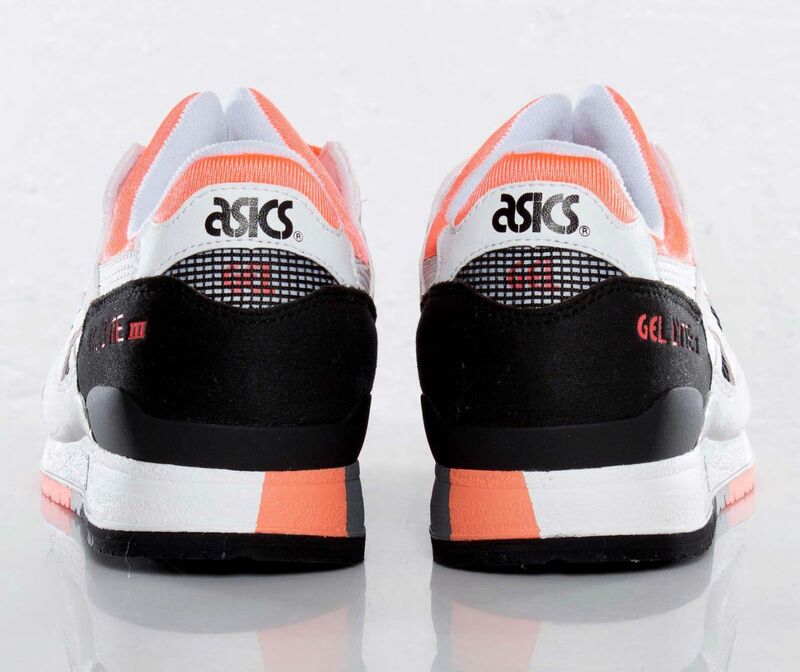 A fresh new retro-inspired "Infrared" colorway of the classic ASICS Gel-Lyte III runner is now available. 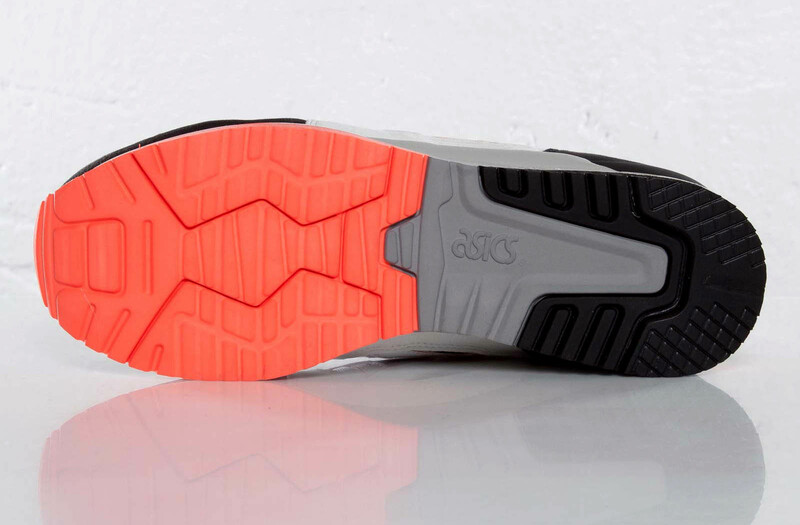 A fresh new retro-inspired "Infrared" colorway of the ASICS Gel-Lyte III runner is now available. Along with the Infrared GEL Saga we took a look at yesterday, there is also a new Infrared colorway the classic GEL-Lyte III. 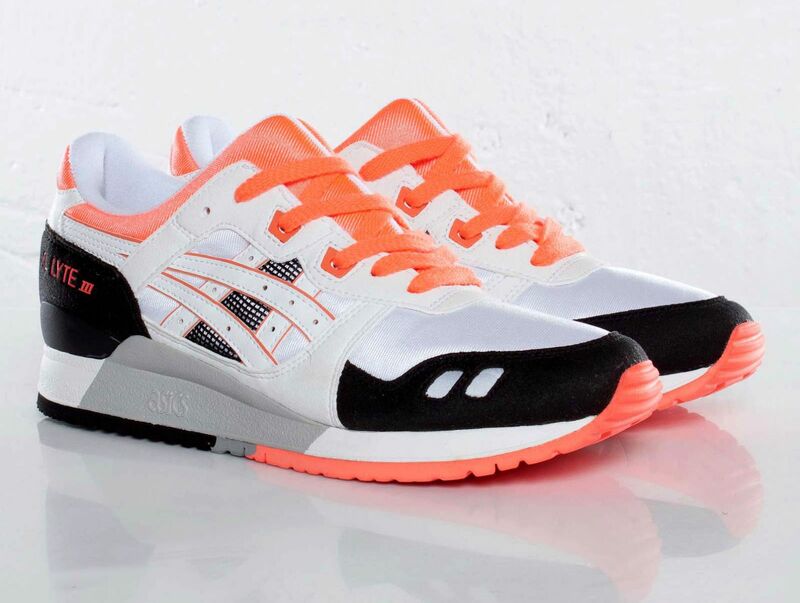 The split-tongued running classic from ASICS gets a retro feel with this clean white, black and infrared colorway. 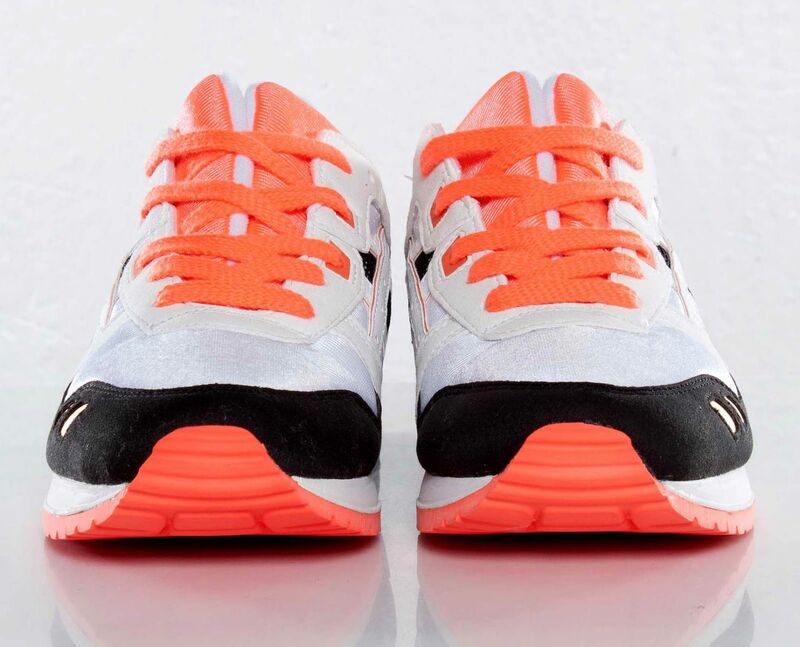 The iconic GEL-Lyte III runner is available now from Sneakersnstuff.